1-Cook rice with cinnamon stick mixed in. 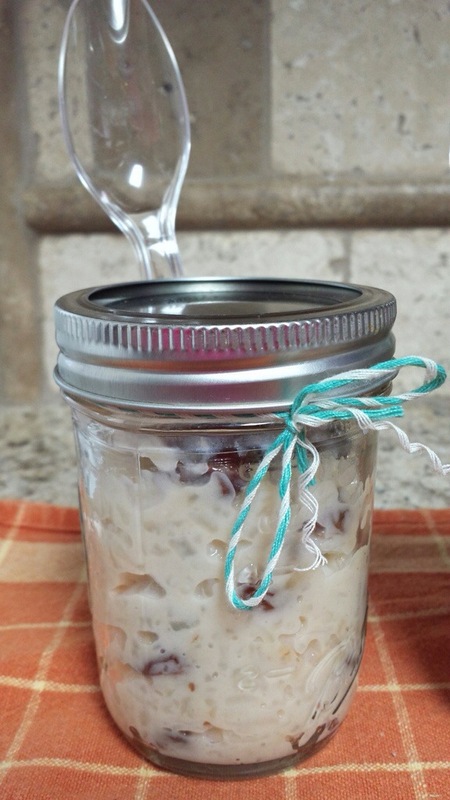 2-Once rice is cooked, add condensed milk, vanilla extract and raisins. mix well. 3-Lower stove temperature to low and cook for 10 minutes. 4-Remove from heat and let it cool. 5-Refrigerate and serve with cinnamon powder. Below are some ideas for serving this amazing dessert. 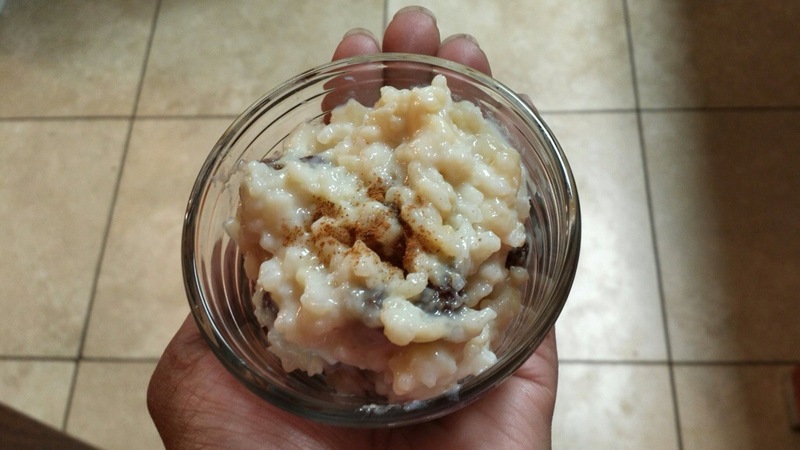 Happy National Rice Pudding Day!